It’s easy to get lost in translation in a multilingual business world. That’s why translation agencies and services play a huge role in connecting businesses through document translations. Through this service, it is easier to drive the results you want for your business. 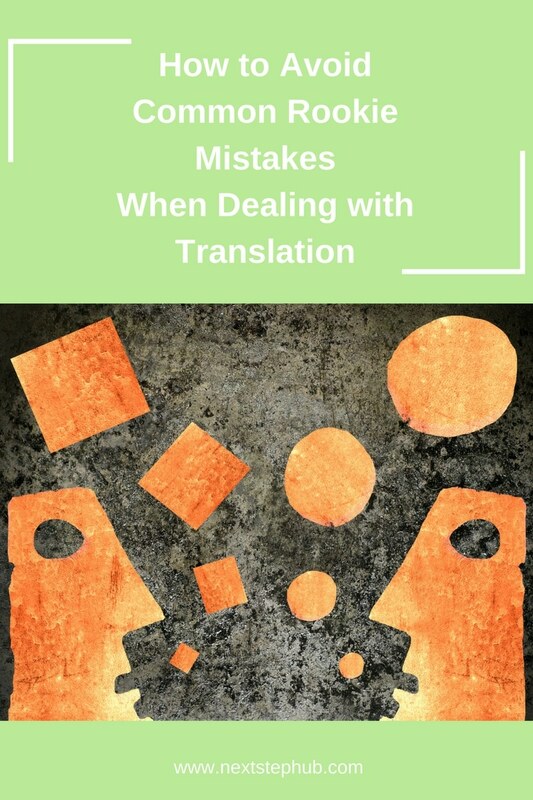 Here are 3 major mistakes to avoid when dealing with document translation. There are times when brochures, catalogs, and even documents need to be translated. As the manager, you are in charge of assigning the work to your staff. Since the guy at marketing is good at English, you decide to give the translation task to him. After all, he’s in marketing. He’s supposed to know about copywriting and all. But when you see the results, you see that it’s not usable because some of the texts lost its meaning. While doing translation in-house may seem cost-efficient, hiring a translation agency gives you more savings in the long run. Professionals in charge of translating documents will be able to drive the message home and also help you get to your targets faster. We are always on the lookout for a balance between cheap prices and good value. So on your next translation project, you search for translation services that promise fast results, affordable prices, and even throws in discount coupons here and there. And so, you decide to go for this one instead. Now here’s the problem: most of the time these translation services hire random foreigners who translate as is. You then find out that proofreading costs extra, and worse, they probably use automated software that makes your texts sound robotic. Avoid this mistake by choosing professionals who make sure that they give you high-quality translations. Remember that cheap isn’t always good. It’s easy to think that translation is easy since you already have the text available. So instead of going through the process of reviewing and proofreading the translated text, you and your team prioritize other tasks you need to do. Then you realize it’s a day before the deadline. So you rush to send it to your translation service, which is then forced to provide a fast and spotless translation. This might be difficult for your translator service, no matter how much of an expert they are on the subject matter. This will also cause unwanted errors, which will be a huge waste of everyone’s time. How to know if you’re dealing with a good translation agency? Remember that content is king. Getting your content out to your target audience is the main goal of any campaign. Translated texts help you connect better with the local audience, so it is best to find a team that will help you send the right message across. 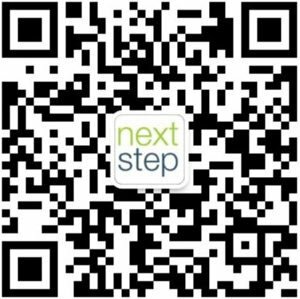 Hi-Com Asia is an international standard agency which specializes in the Chinese market. They also offer professional services in translation, interpretation and copywriting in more than 35 languages.